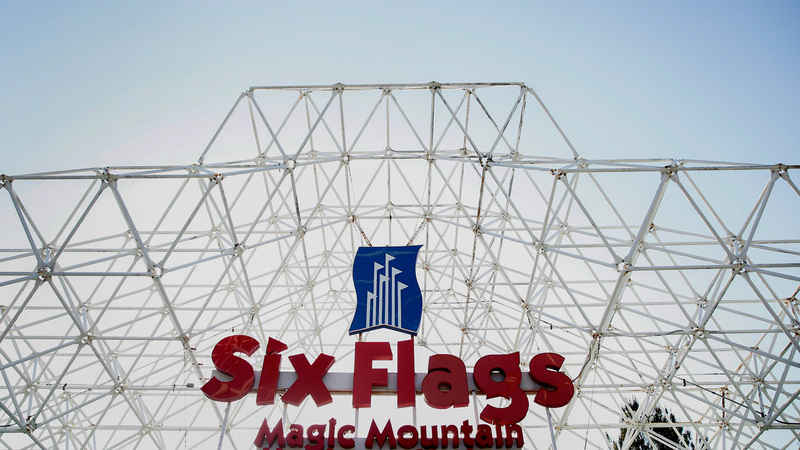 Amusement park operator Six Flags, which plans to implement a new multichannel strategy in its quest for the public's leisure dollars, has chosen independent Moroch Partners as its lead media agency. In awarding the estimated $35 million account to Dallas-based Moroch, Six Flags vp of sales and marketing James Geiser praised the agency's ability to "leverage consumer insights, both at a national and local level." Now, the client plans to tap into that skill set "as our consumers become more and more digitally focused," Geiser said. Matt Powell, Moroch's executive media director, said targeting tech-savvy youth on digital platforms will be a key strategy moving forward. IPG's BPN previously handled media for Six Flags, which operates 18 parks in North America visited annually by nearly 30 million guests. Dallas-based Turnstile continues to handle Six Flags' creative. Moroch, perhaps best known for its work on McDonald's, has made some key executive hires in recent months. In April, the shop added 25-year industry veteran Kevin Foreman as digital creative director. In June, Donald Pierce, whose resume included tenures at McDonald's, CVS and Target, came aboard as director of business insights on the McDonald's account. This has, of course, been a year of seemingly constant media reviews and changes. Yesterday, American Airlines awarded its $60 million media business to MediaCom. (That shop had partnered in a review with Crispin Porter + Bogusky, which won creative chores.) In other recent assignments of note, Mindshare landed U.S. and overseas media for General Mills; Carat picked up North American media and global communications for Mondelez International; and MetLife consolidated its U.S. media account with MEC.